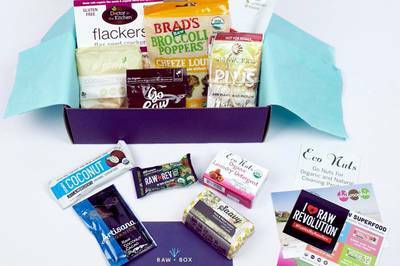 Enter your email address below to receive a notification when RawBox starts accepting new sign-ups! 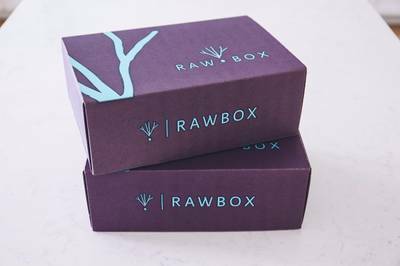 Enter your email address below to receive a notification when RawBox is accepting new sign-ups again. We ship between the 5th-10th of every month. 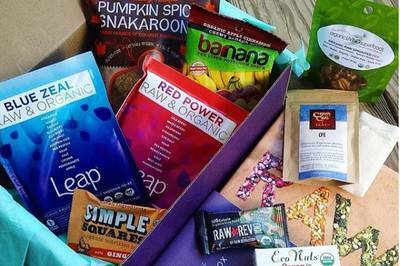 Subscriptions placed this month will ship between the 5-10th the next month. 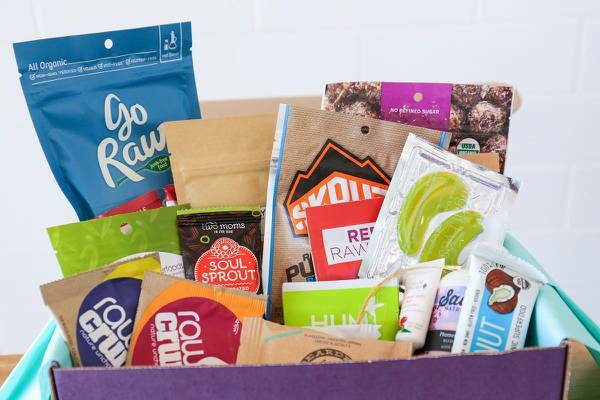 Your subscription will renew every 2 months. 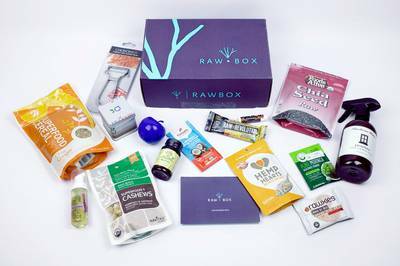 RawBox supports a clean, plant-based lifestyle by providing the tools you need to stay healthy for the longterm. 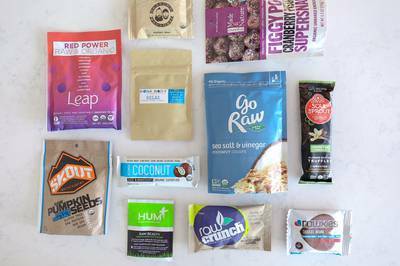 That’s why we seek out healthy snacks with nutrient-rich superfood ingredients, beauty products with ingredients you can understand, and simple, non-toxic household items (hello, essential oil roomspray! ).